I've been visiting this place with a few different climbers on and off for the last few years, doing a bit of bolting and trundling some dodgy looking blocks off the top of the cliff (surprisingly good fun) and its all been very much under the radar drytooling except for a post on Ramon's Blog a year or so ago. 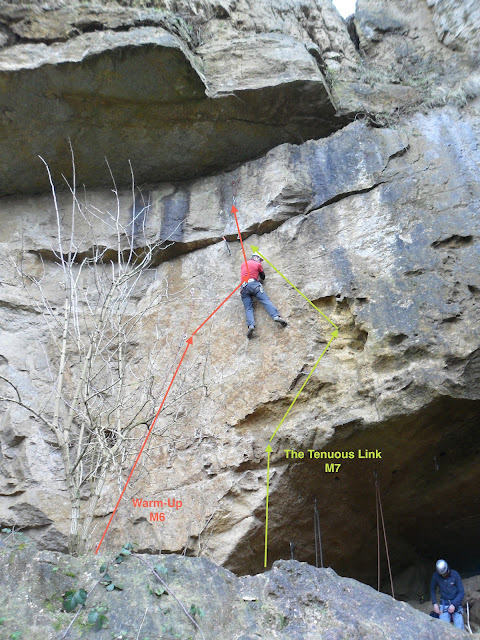 A couple of new lines have been completed recently, Andy Turners Marginal Gains (M11) is a mega pump fest and must be at least 22m long, a line bolted a few years ago by Rob Gibson. Whilst Simon Chevis got the FA of Blind Luck (M8+), a line originally bolted by Matt Pritchard. Andy finishing Sub Rosa before continuing into Marginal Gains with a long way still to go. Simon Chevis on Blind Luck. 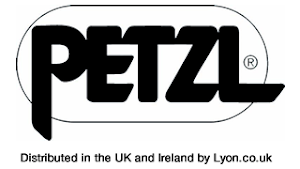 With the help of the guys at Lyon Equipment & Petzl we have been able to place in-situ draws on the major lines in the cave which will hopefully add to the locations popularity amongst those keen to get involved in some drytooling. Please take care when climbing at Masson Lees, it is a quarry after all and there is no shortage of loose rock around. Keep your helmet on when around the cave area as rock does sometime fall down from the gullys above especially after rain. Oh, and please, dont even think about drytooling any of the sport routes in the quarry! 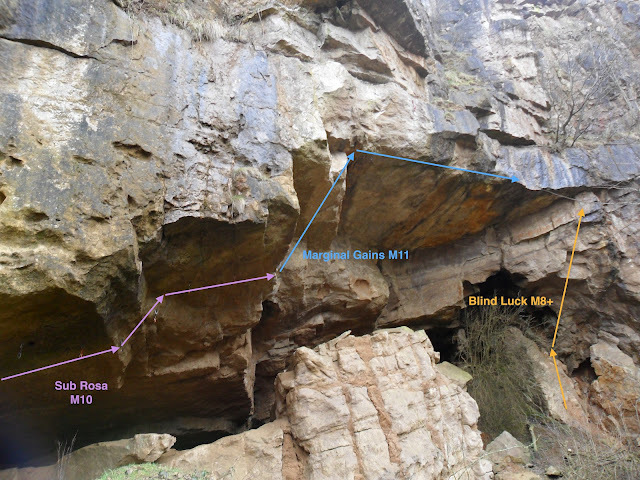 Info on getting to the quarry, access etc can be found on UKC's Masson Lees page. It's great that more venues are starting to pop up around the UK.